Posting reviews of all different types of Tech and other Awesome Things ! 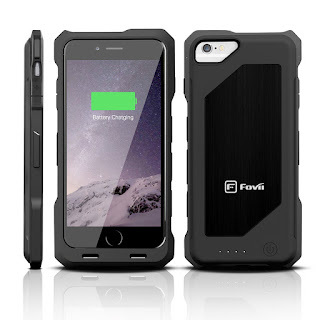 This battery case by Fovii is a solid piece of equipment. This is not for feint of heart! 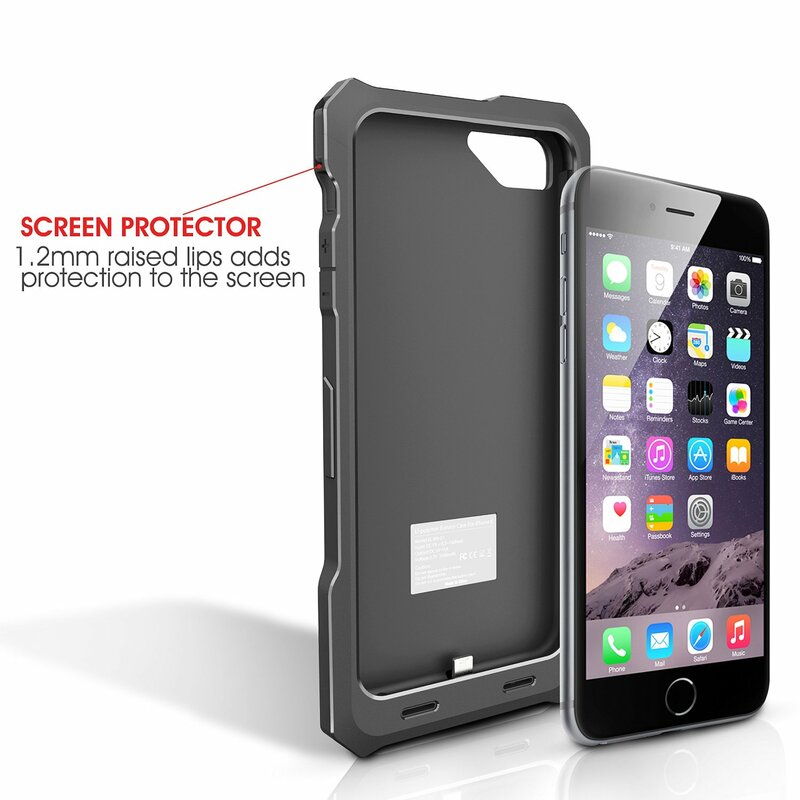 I received this product for no charge in exchange for an honest and unbiased review. I used this charger for about the last week and it has actually been quite nice. 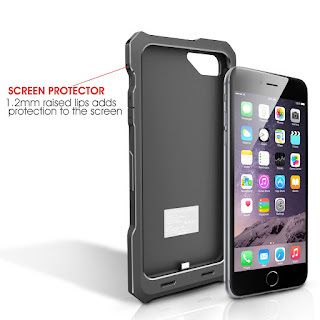 The build quality of this case is really quite stand out! It has a very secure/solid feel to it that feels nice in your hand. 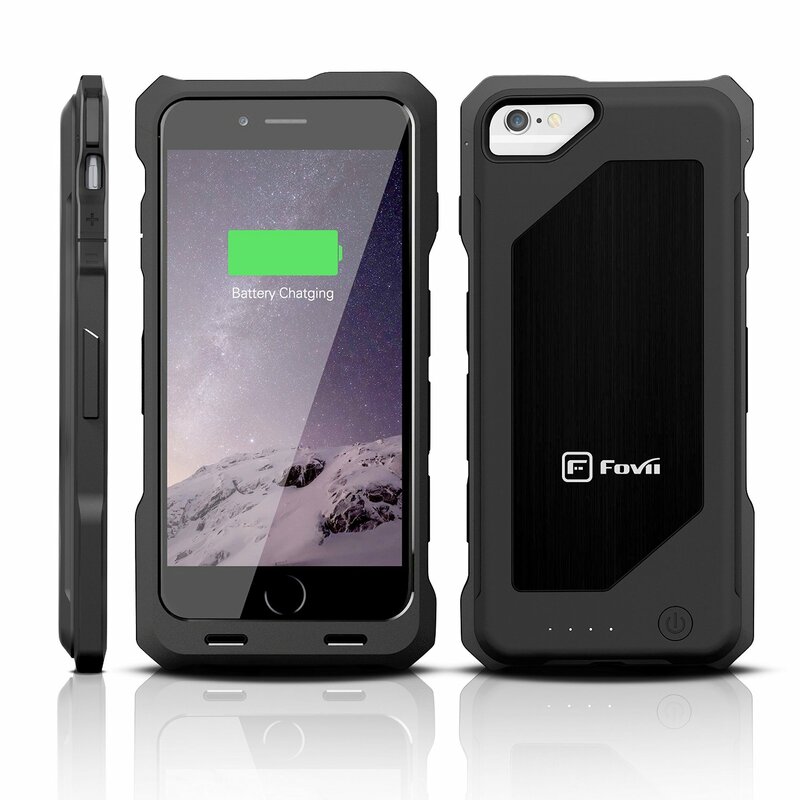 Fovii's iPhone 6 Battery Charging Case doubles your possibilities. 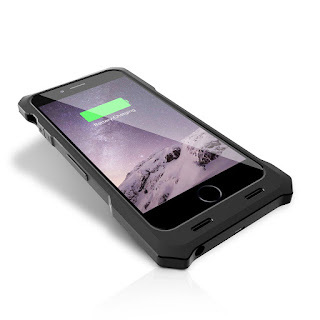 - Features sync-through technology - Instant 100% battery life. There's NO RISK for you at all - you're backed by our 100% SATISFACTION, 100% MONEY BACK GUARANTEE. I know Laura well and she is principled, thoughtful, and extremely bright...more power to her! Thanks for this post is very informative and interesting.